Where Others See Limitations, We See Opportunities! 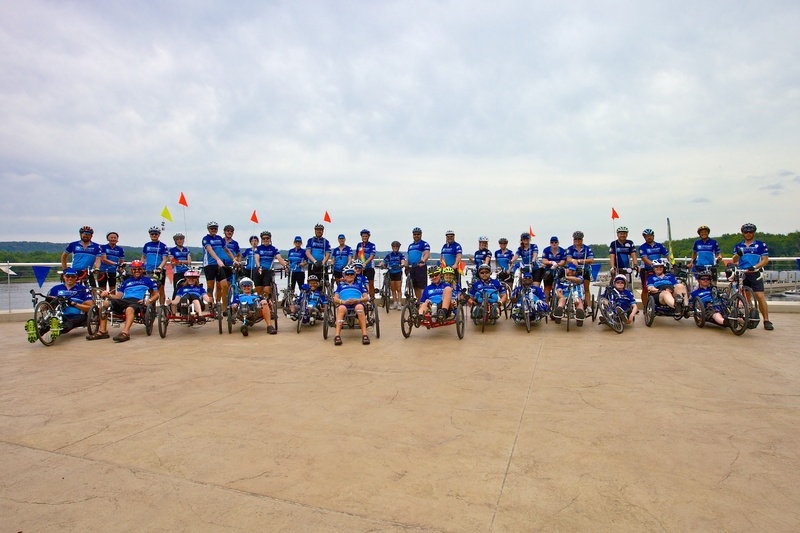 Are you or a loved one with physical disabilities looking to get active? 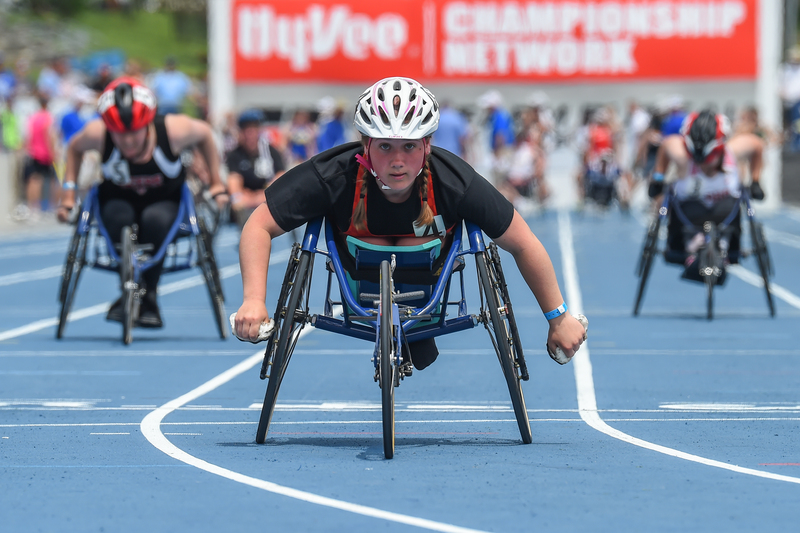 Well look no further than Adaptive Sports Iowa (ASI)! Our programs cater to the unique skill sets of athletes with across our state. With ASI you can try out wheelchair basketball, beep baseball, be a part of our RAGBRAI team or hit the slopes in our Winter Experience! Our goal is to bring fun, excitement and exercise to enhance the quality of life of amazing athletes with physical disabilities in Iowa. 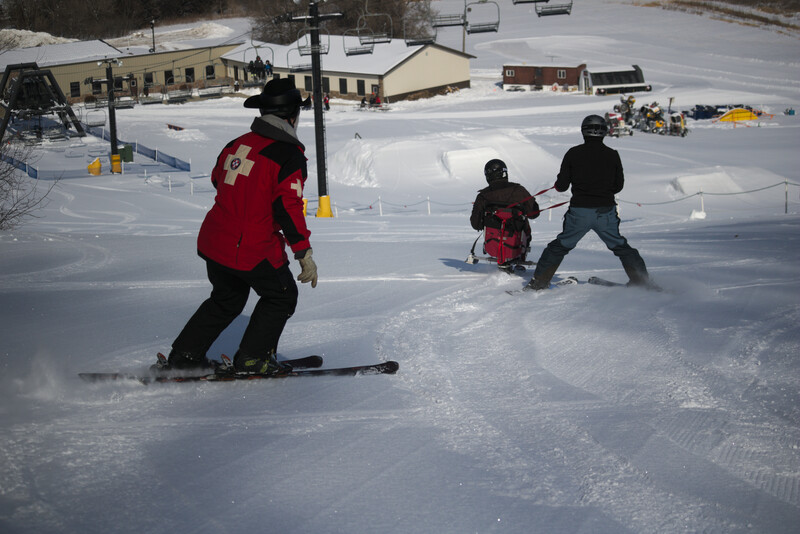 The best thing about Adaptive Sports Iowa is that we accept everyone from beginners to seasoned pros in our activities! Please take a few minutes to browse through our website to see the amazing opportunities available. Please contact us with any questions.